Pie Turner | Kitchen Tools(KEB-235) - Keywood International Inc.
Pie turner is a versatile kitchen and bakeware tool for any cake enthusiasts. Plastic handle is great for extra grip strength and slip resistance. Suitable for cutting cakes, pies and desserts and serving them. 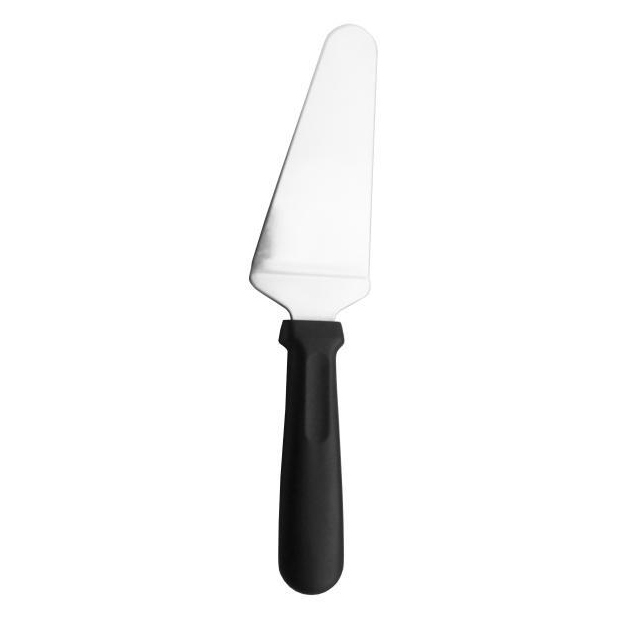 ideal for slicing and serving desserts and pasta. small size for versatile maneuvering. Plastic handle for durability and added grip.